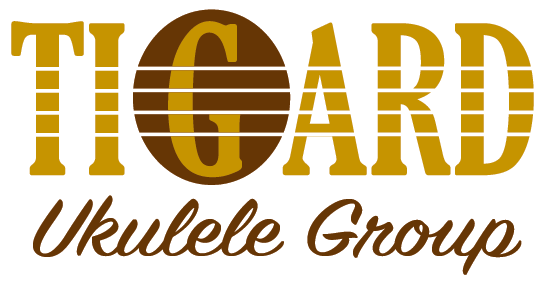 Ukulele Extravaganza at O’Connors bar in Multnomah Village December 2, 2015 From 7-10pm $5 cover Proceeds go to the Hollywood Ukulele Fund for Ukes in Schools. Get Invited to Our Next Jam Session! April 28th - The Fab Four are Back! No jam this week - Happy Easter! We'll be hitting pause on our jam this week, but please come join us next week (April 28th) at the usual time and place! April 28th – The Fab Four are Back! The Tigard Ukulele Group makes no money and plays music for educational purposes only. Copyright Joshua Waldman 2019 all rights reserved.